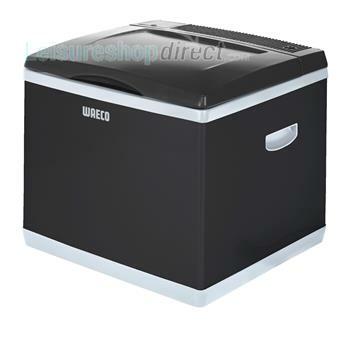 At Leisureshopdirect.com we've got a bit of a name for ourselves as one of the UK's lead suppliers of WAECO and Dometic cool boxes which are among the most popular items in our listings of van appliances. With the Staycation trend still running strong in the UK, caravanning and camping folk out there want to be able to camp in style and comfort, enjoying the food and drink that they most enjoy at the temperature it is intended to be consumed at. 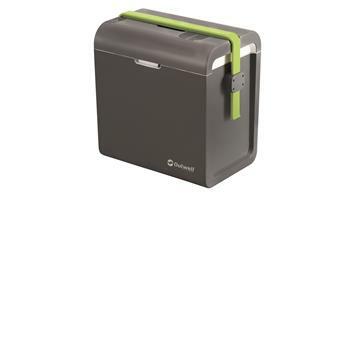 Gone are the days of sweaty cheese, luke warm beer and limp salads...you'll probably find that you can now keep ice-cream frozen with very little use of electricity at all - three cheers! Hip Hip, Hooray! So, which model will you choose? What technology will you opt for? 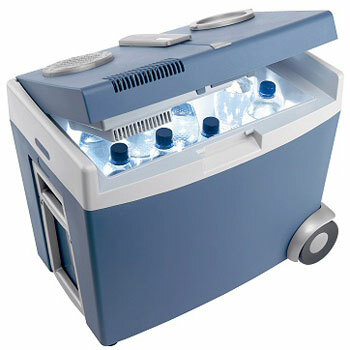 Perhaps you're after a Battery Powered Cool Box, ideal for short trips in the car to the beach, for a day of fun punctuated by something refreshingly chilled? 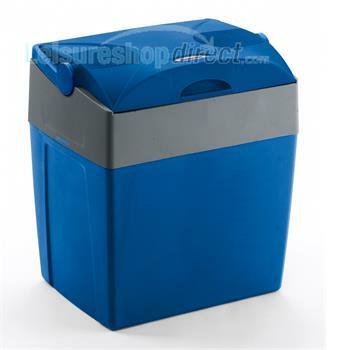 Or, you are looking for a cool box with the versatility to run off either electric or gas - a gas powered cool box? 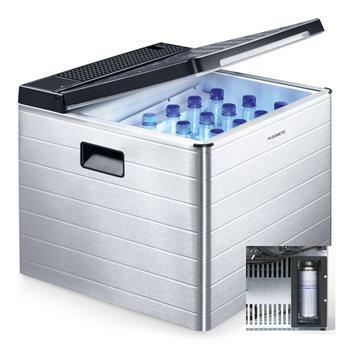 There are literally dozens of cool boxes on the market, each range with a different specification and features. 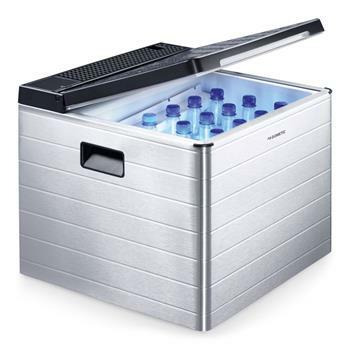 If all of this choice feels a little bit bewildering, and you find yourself lost in the world of cool boxes, you might want to take a look at our Help Guide, "Which Coolbox? - a lot of folk out there have written to tell us how useful they have found it! 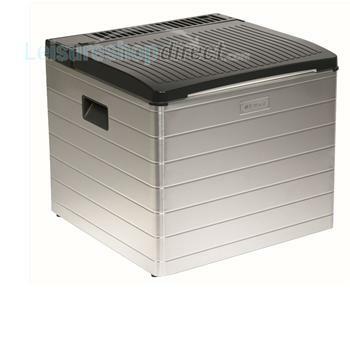 And, because at Leisureshopdirect we know that buying a cool box is likely to be a significant outlay for you and your family and we are true believers in renewing, repairing and refurbishing rather than replacing, we also stock a range of cool box spares, so that, should you need to give your coolbox some TLC due to wear and tear, you can find the gas control cover, or canopy flap for the cool box control knobs, or whichever spare part you are looking to replace, without having to fork out all over again.